A leaked IMAX scene from Batman v Superman: Dawn of Justice suggests that the Ultimate Edition was originally set for a theatrical release. 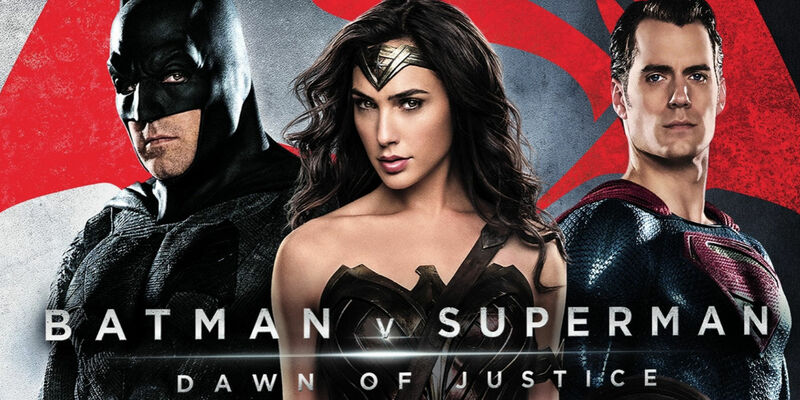 Even before the theatrical debut of DCEU’s showdown between their two most iconic characters, a longer, R-rated cut of the film had been classified, promising a deeper experience for fans down the line. It was the worst Labor Day box office weekend since 1999, signaling the end of a down summer at the multiplex. 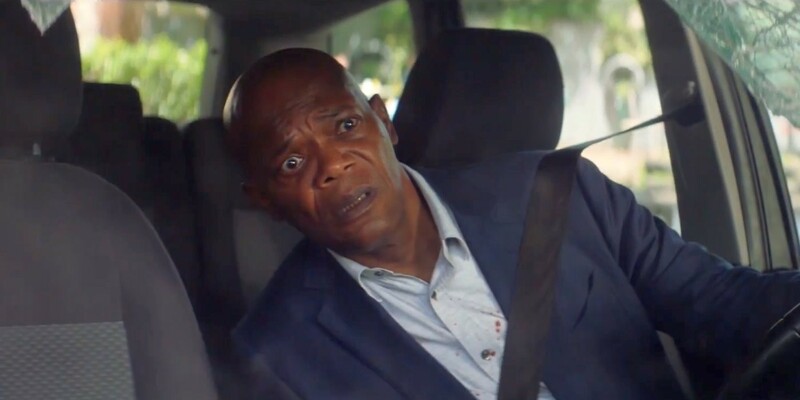 In first for the third consecutive week is The Hitman’s Bodyguard, which brought in $10.2 million. The action-comedy is now up to $54.9 million domestically, nearly doubling its $30 million production budget just in the States. Lionsgate was certainly smart in where they positioned the film, which has been able to post decent numbers despite a mostly negative critical reception. The 40th anniversary of Close Encounters of the Third Kind sees the Steven Spielberg classic once again light up the big screen in stellar 4K. Writer-director Christopher Nolan’s harrowing World War II rescue tale Dunkirk continued to impress audiences worldwide over the weekend, grossing $30 million in its opening frame at the Chinese box office. 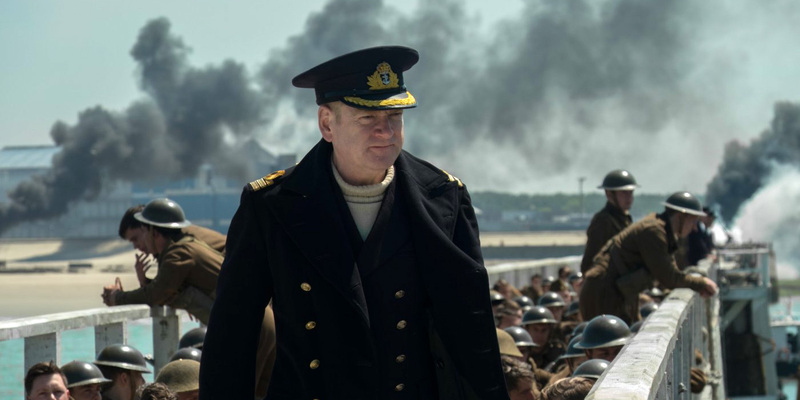 Far from a conventional summer movie release, Dunkirk defied box office expectations out of the gate, overperforming in its domestic release with more than $50.5 million in ticket sales in its first weekend alone. Early projections for the film estimated that it would debut in the neighborhood of $40 million.